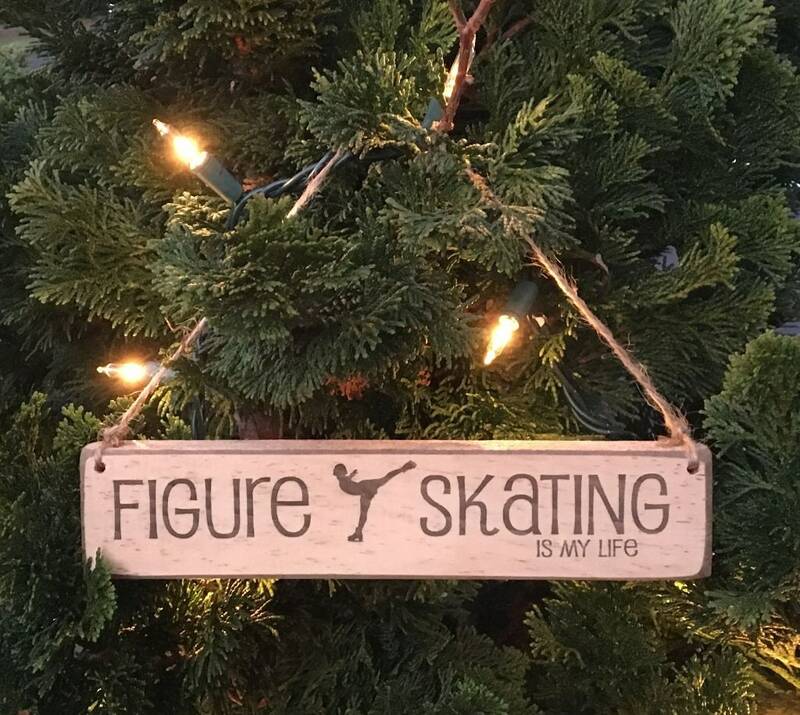 "FIGURE SKATING is my life" Photo/Sign - Perfect for displaying a photo of a figure skater and adds a great conversation piece to any room. 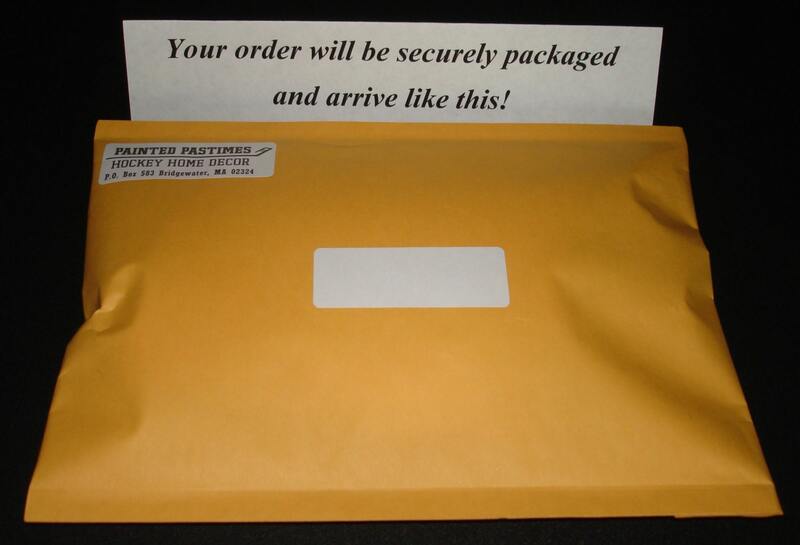 Also makes a great gift! 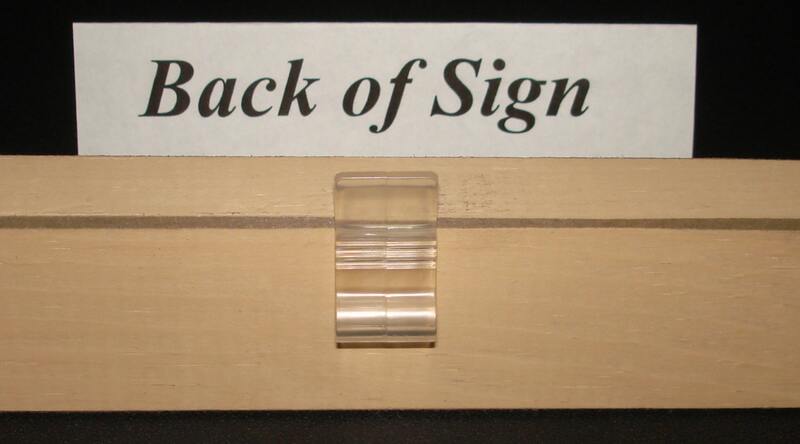 Laser cut wood sign painted cream and stained for a beautiful antiqued look.